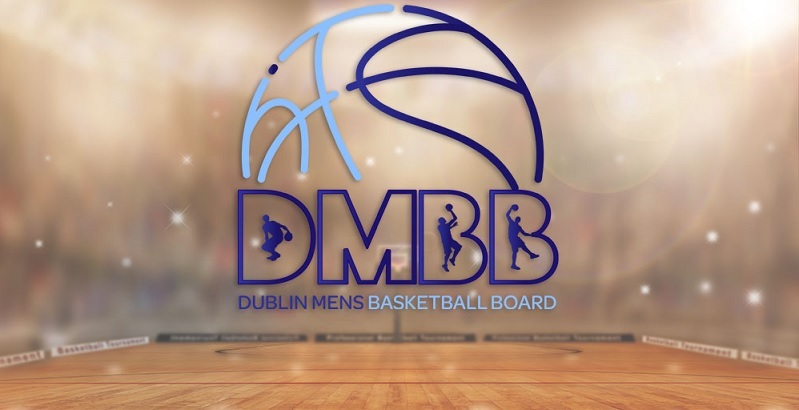 Templeogue BC take all points from Killester BC. Templeogue BC has yet to be beaten in this competition, having won every game. Killester BC have won 5 out of 6 away games.